In this sneak peek courtesy of EW, Harry cascades Ralph for eating whilst they're supposed to be saving lives. Harry is soon turning into mystic Harry, correctly predicting that Ralph will spill mustard on the floor and Ralph is freaked out. Trying to play it cool Ralph dismisses Harry, who goes on to correctly predict that Ralph isn't wearing any underwear. Ralph soon turns the tables on Harry by informing him that his head is on fire. The scene sees Iris West-Allen test her newfound speed powers in the Lab, much to the surprise of Team Flash. Caitlin Snow explains everything which made Barry Allen a speedster has been transferred to Iris, and there's no easy way to reverse just yet. Team Flash soon realize Matthew Kim has the ability to switch people's DNA. They know they need to find him as soon as possibly, in the hope of potentially using his powers to reverse DeVoe's various pieces of metahuman DNA. “Run, Iris, Run.” Directed by Harry Jierjian and written by Eric Wallace, it follows Team Flash as they confront a new bus meta, Matthew aka Melting Pot (guest star Leonardo Nam). 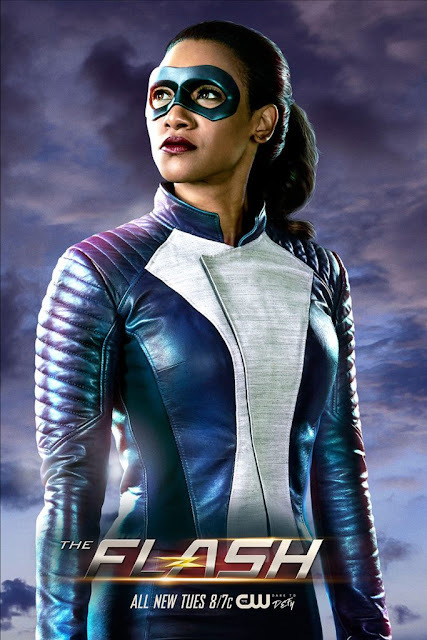 He has the ability to swap people’s DNA, so during a battle with Team Flash, he transfers Barry’s (Grant Gustin) super speed to Iris (Candice Patton). 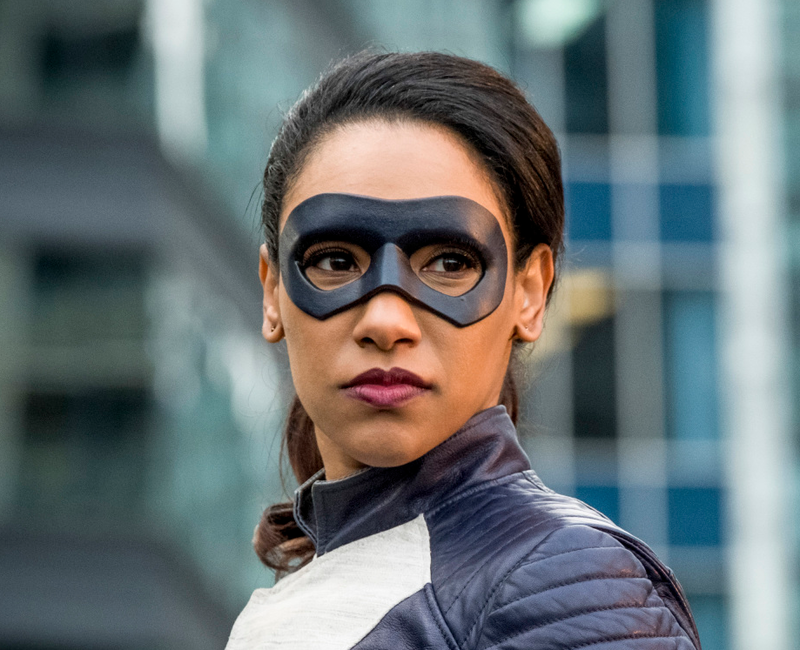 Now, with a new threat unleashed on Central City, Barry must act as the team leader while Iris takes on the mantle of superhero speedster in order to defeat their new foe.